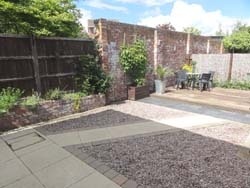 Bluebell Cottage, near Chester is a luxury 2 bedroom property with free wifi, enclosed garden and off road parking. 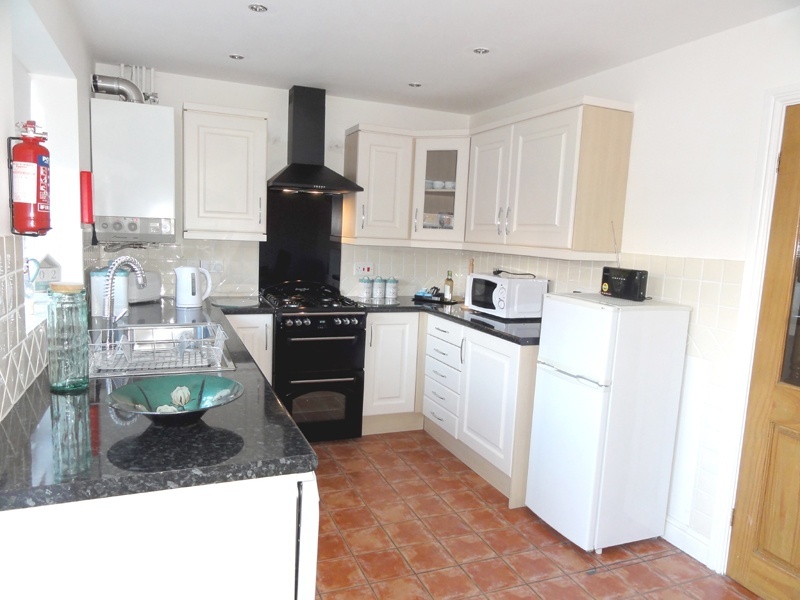 Suitable for a self catering holiday or short term let. 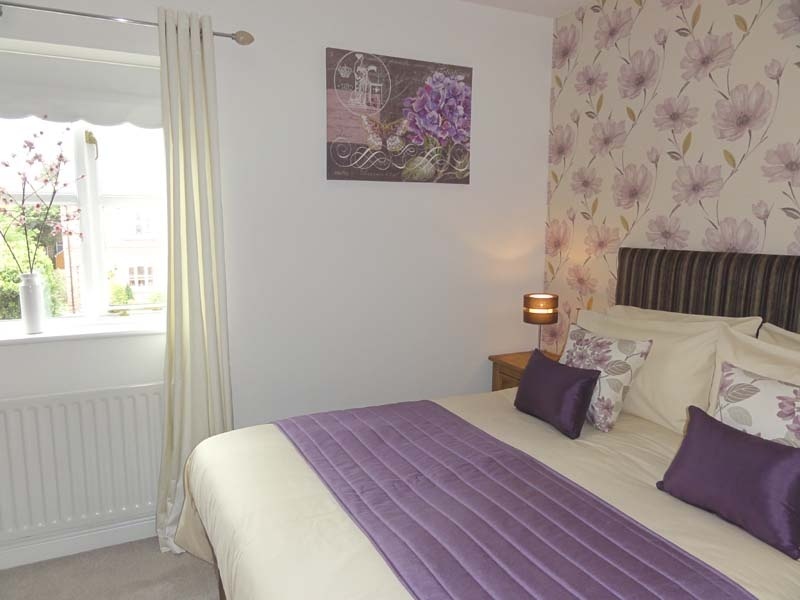 Comfortable bedroom with king bed and fitted wardrobes. Bed linen, towels and hairdryer provided in cottage. 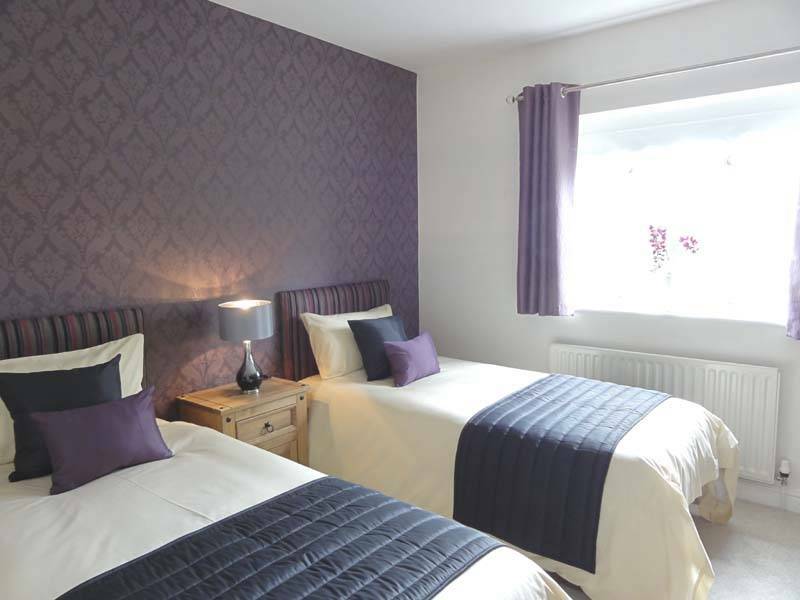 Property has large twin bedroom with comfortable divan beds and fitted wardrobes. 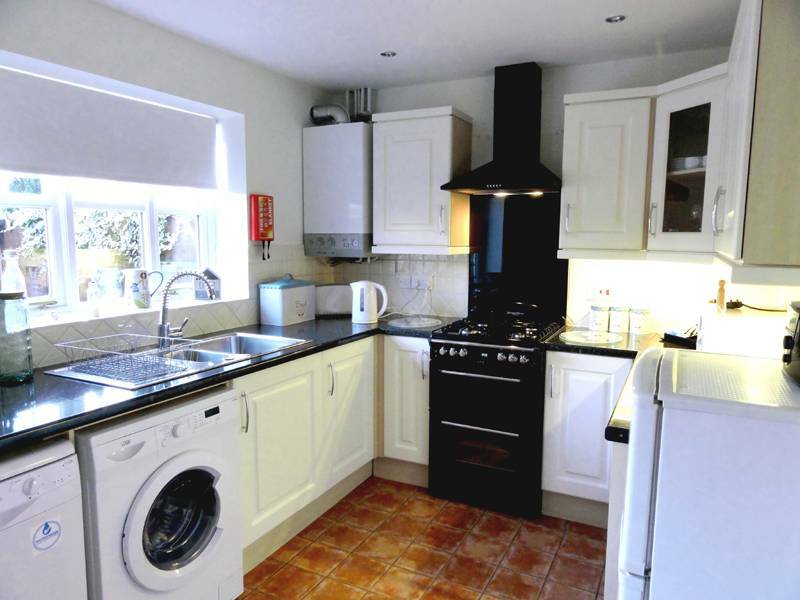 Fully equipped kitchen caters for all your self catering needs. Includes dishwasher and washer/dryer. Large flat screen digital t.v. with dvd player. Beautiful sunny lounge with two cottage windows. Complimentary wifi. This lovely self-catering holiday cottage in Chester is owned and managed by the owners of the award winning 5 Star Gold multi award winning Jasmine Cottage. 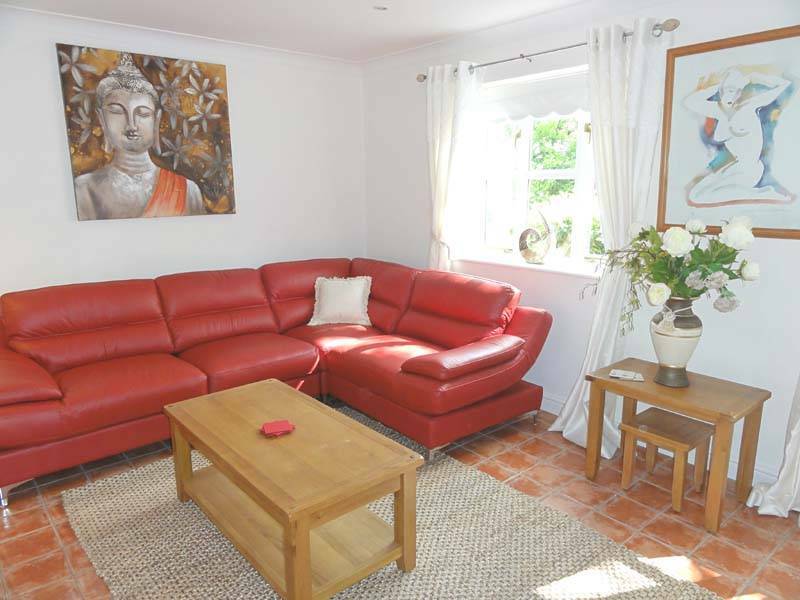 It is ideal for a family vacation, short break or a short term let. Accreditation awarded to landlady in recognition of her high standards of management by Cheshire West and Chester Council. 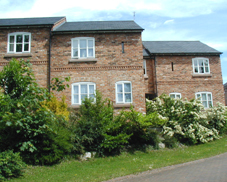 Bluebell Cottage in Chester is in a row of three cottages all built of reclaimed red brick with sandstone windowsills and cottage style windows. 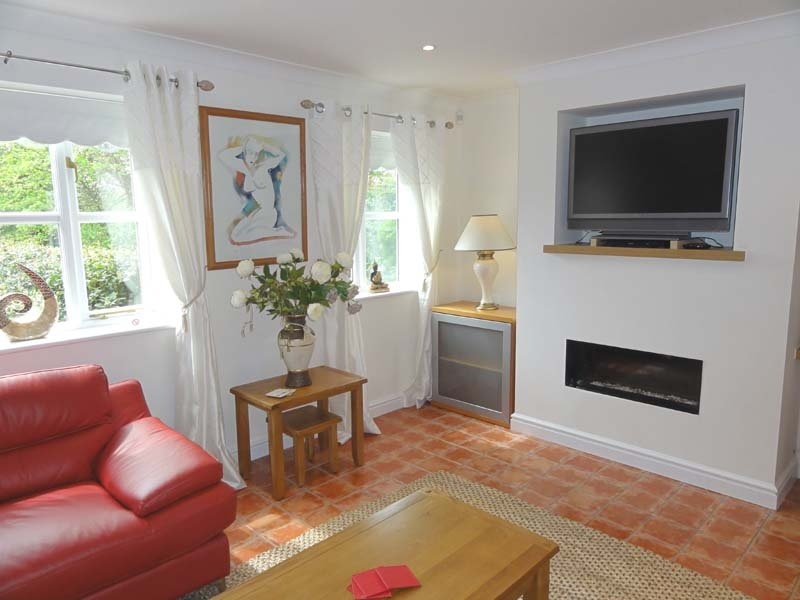 The property is fully equipped for a self catering stay and caters for all your needs. The weekly rate for the rental includes all utility charges, personal linen, bathrobes, toiletries and towels. 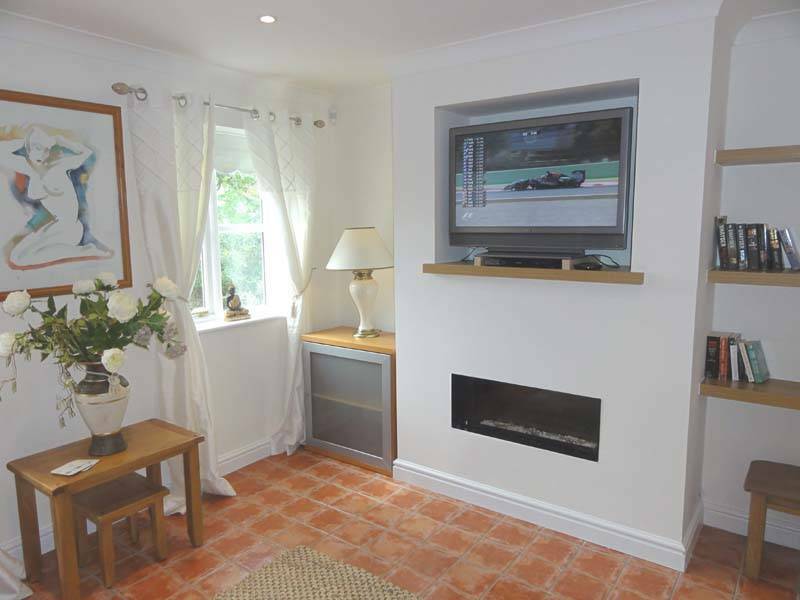 There is private off road parking, a small decked garden, complimentary wifi and supermarkets closeby. 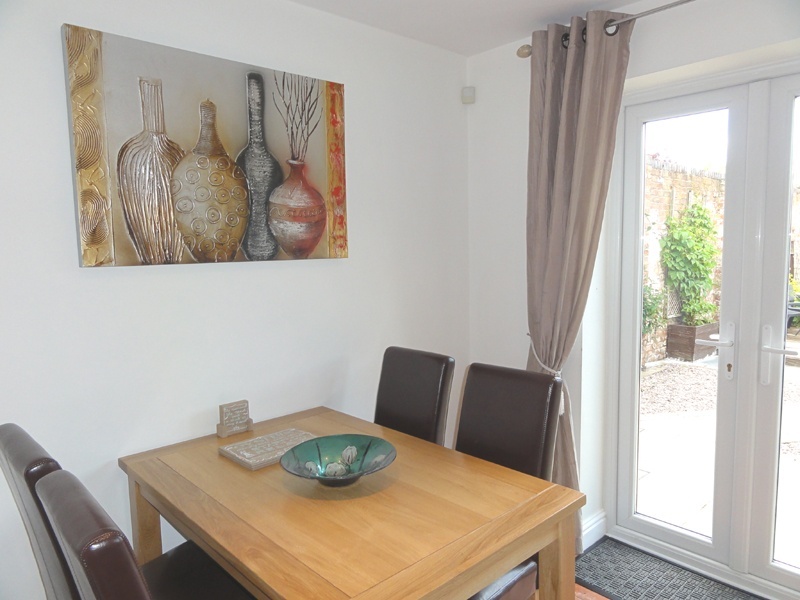 We specialise in holiday and short term lets.